HEARTLAND HOUSE is a thoughtful alternative to assure your loved one of safety, security and 24 hour care! 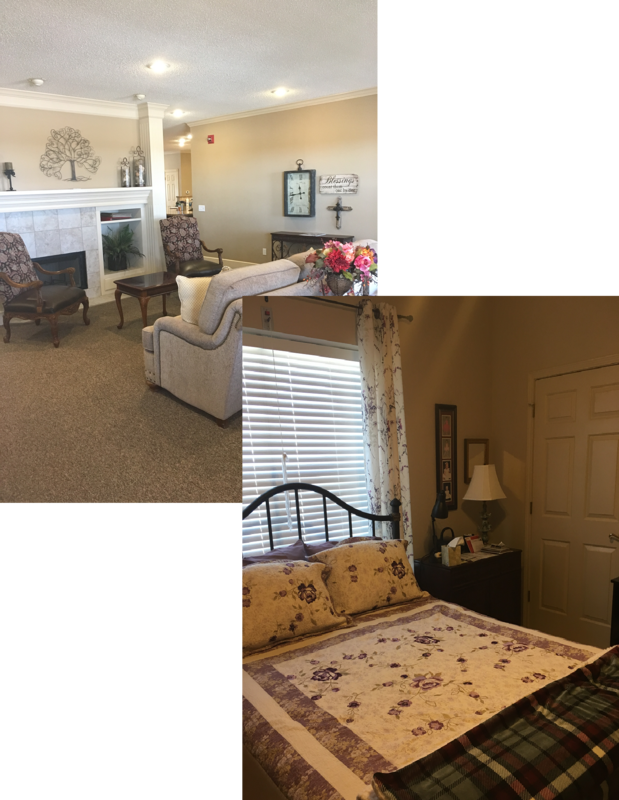 Offering assisted living in a beautiful home environment. Every resident is a member or our Family and treated with dignity and respect. We strive to promote maximum independence that one’s health allows. Our family style living encourages social interaction, but also understands the need for privacy. When faced with making this most important decision, consider your alternatives… consider, HEARTLAND HOUSE. ©2018 Heartland House, Inc., New LifeStyles Media Solutions, All Rights Reserved.